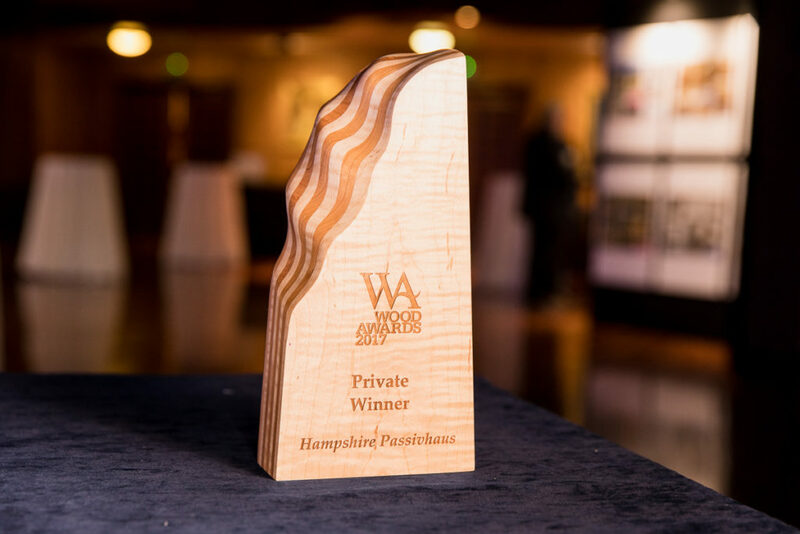 We’re delighted to announce that Ruth Butler Architects have won the Private category at the 2017 Wood Awards for Hampshire Passivhaus. 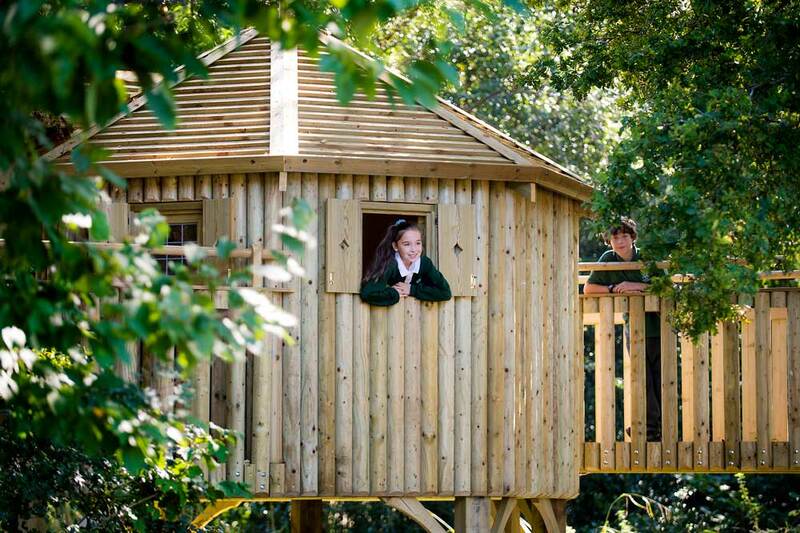 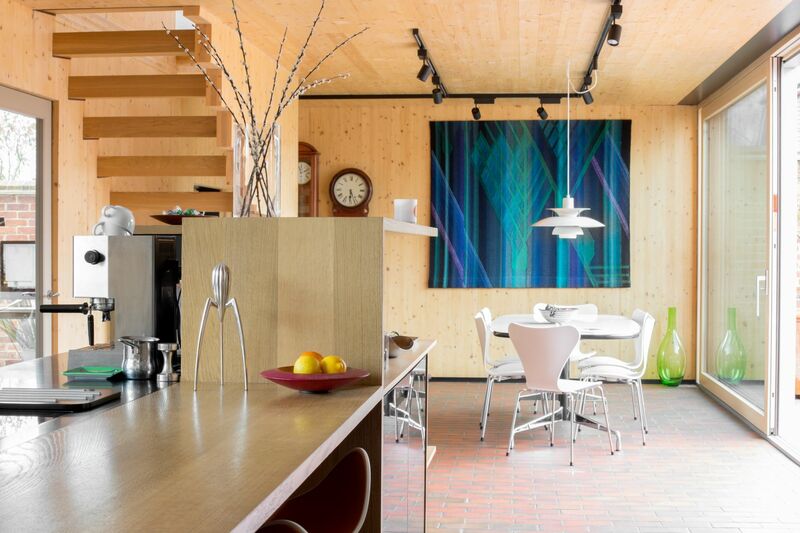 The TRADA-sponsored competition featured some of Britain’s best designs in wood and we were up against some very high quality competition in our category. 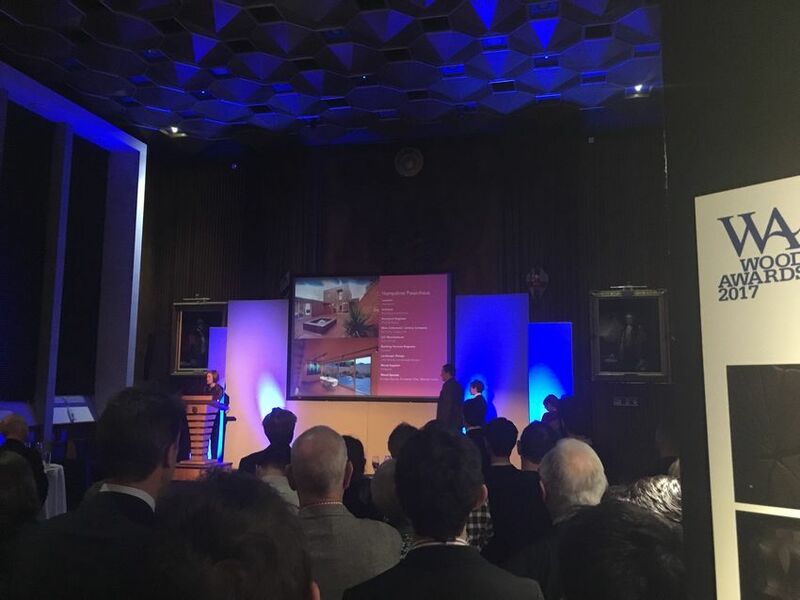 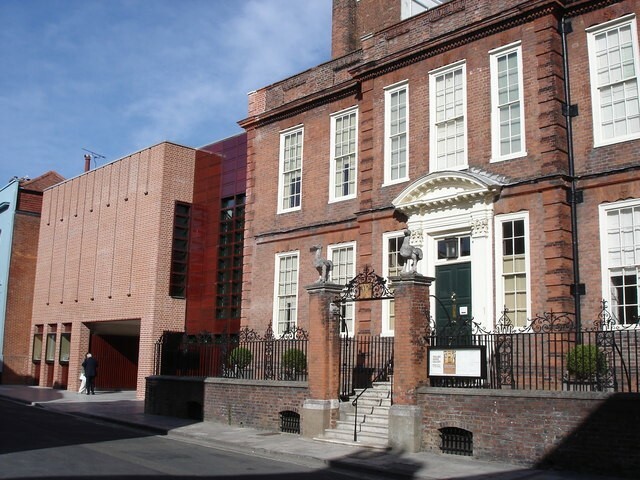 We attended the Awards ceremony at the stunning Carpenters’ Hall this week – a very fitting venue for the Wood Awards as it has beautiful woodwork incorporated into the building design. 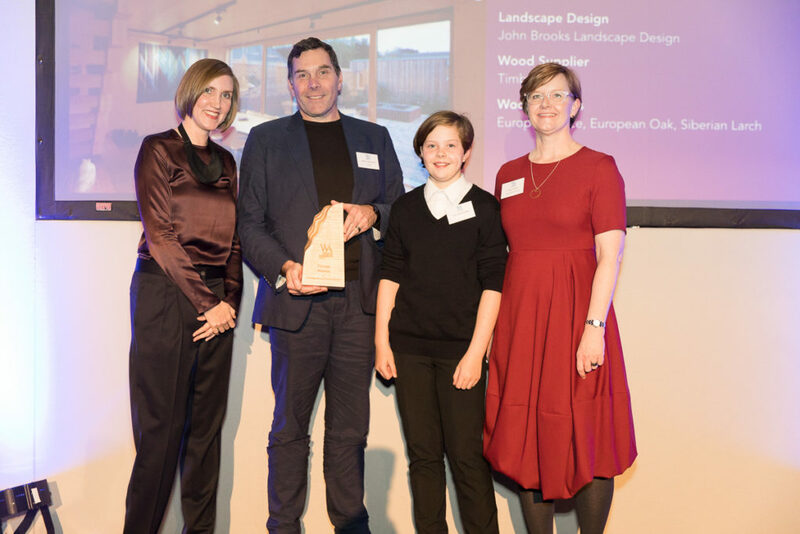 The ceremony was hosted by Johanna Agerman Ross, Founder of Disegno magazine and Curator of Twentieth Century and Contemporary Furniture and Product Design at the V&A and featured an exhibition of all the shortlisted schemes. 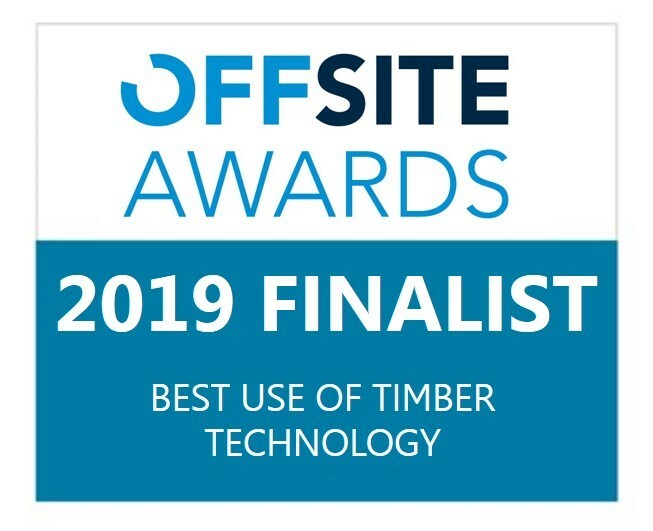 When announce that we’ve won the judges reference the high quality design of Hampshire Passivhaus, using beautifully crafted CLT Timber, Siberian Larch cladding and bespoke oak joinery. 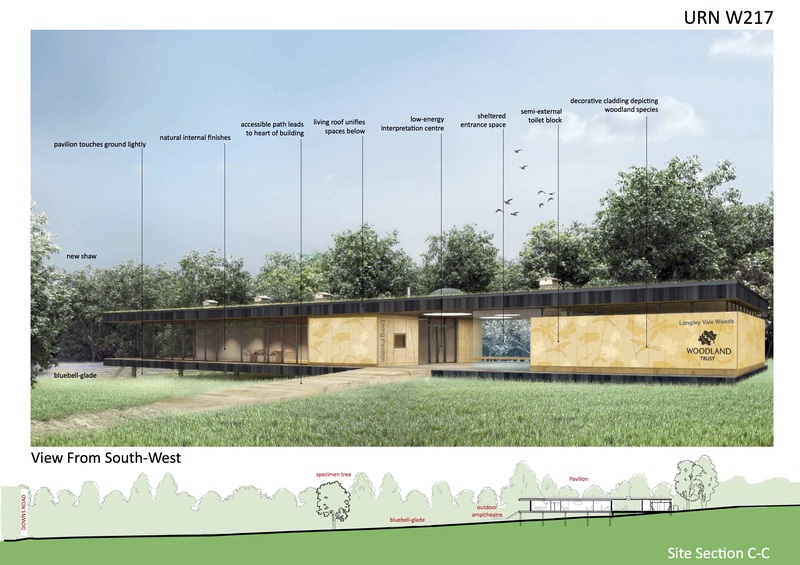 They were impressed with the energy performance of the building and the monitoring over the last year. 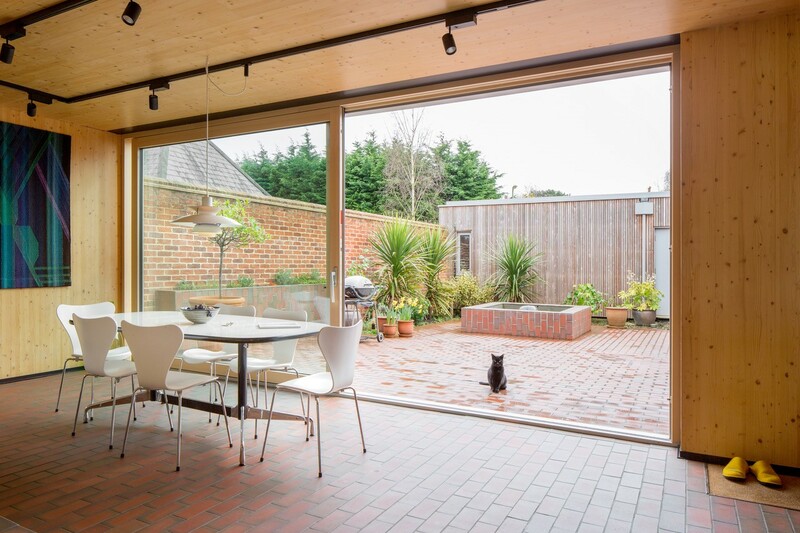 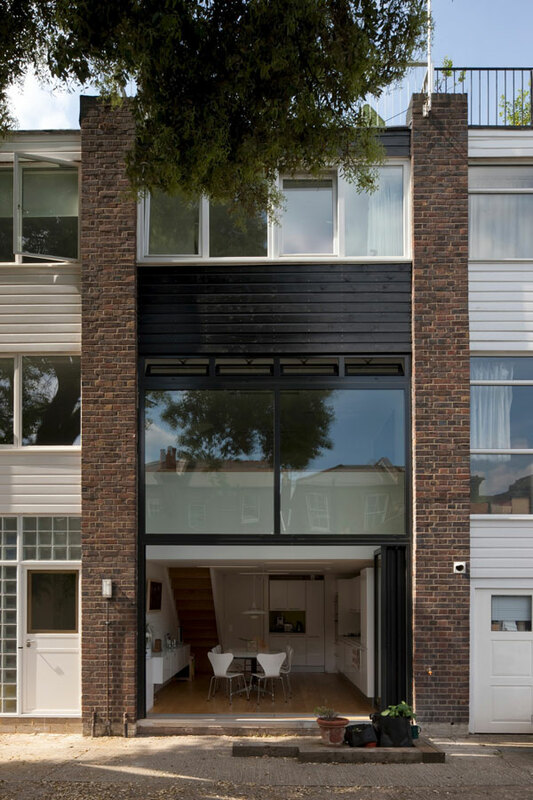 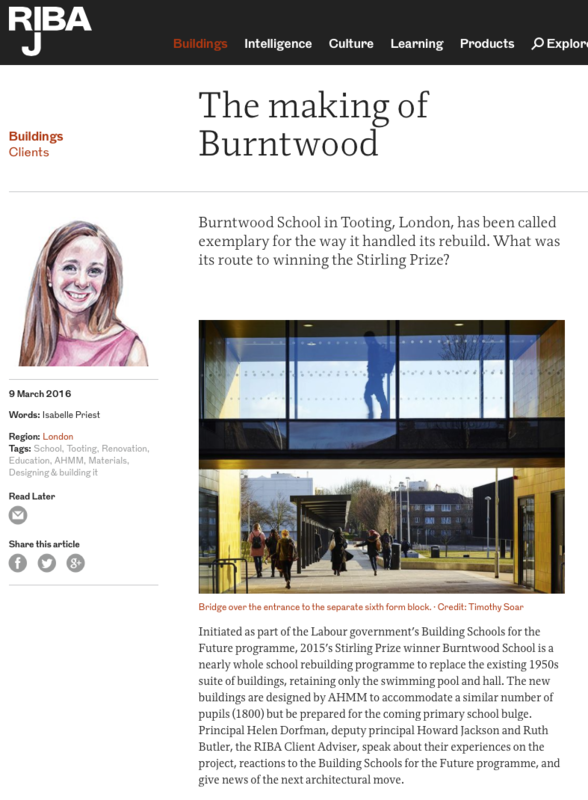 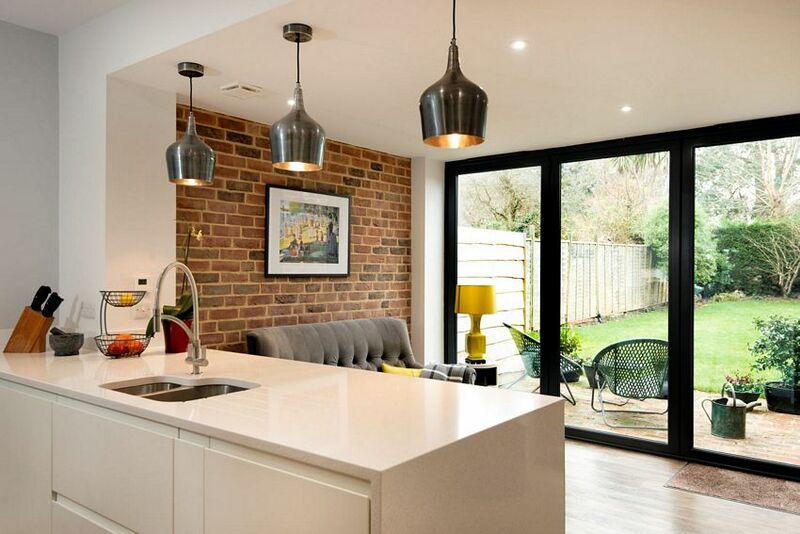 The Awards are well recognised both in the design and building industry and beyond and have received much press coverage. 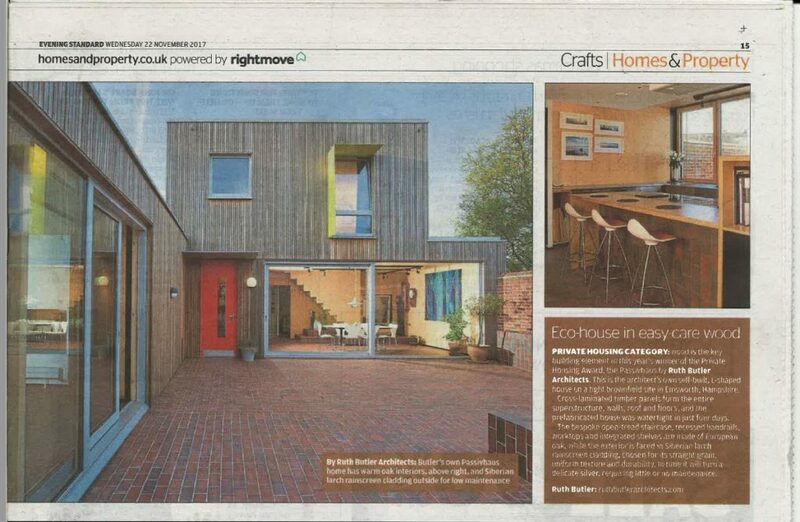 Here’s a feature in the Evening Standard the day after the awards with our house taking centre piece. 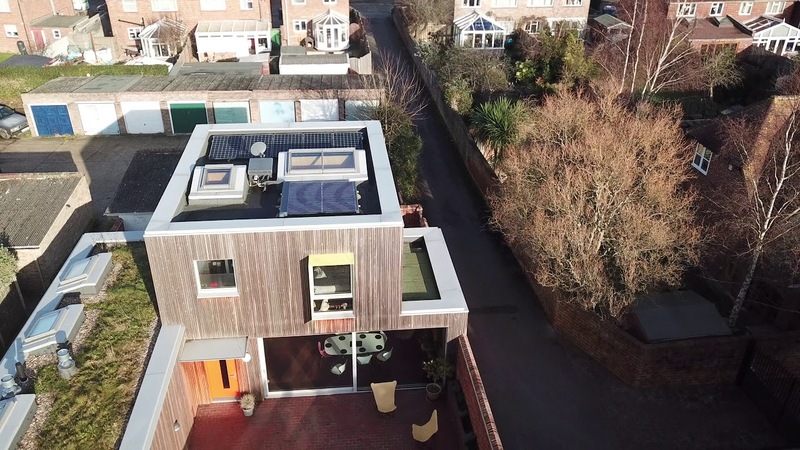 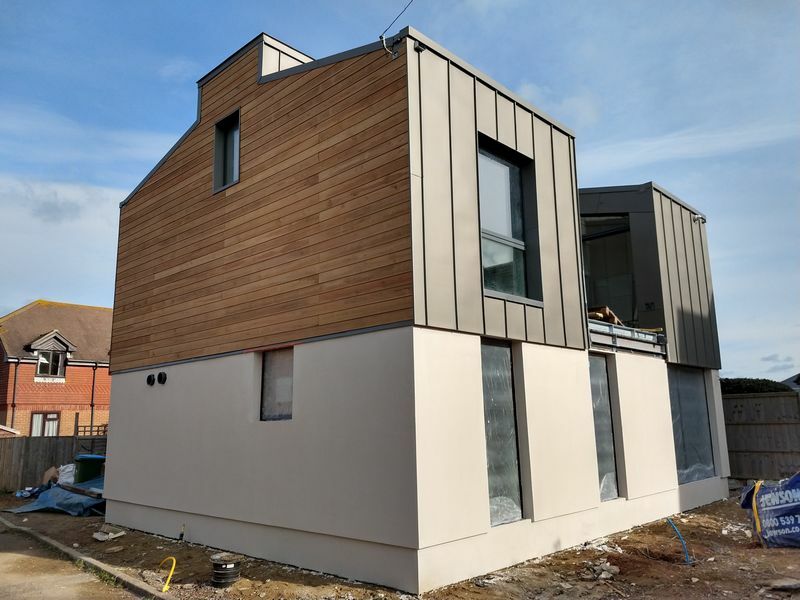 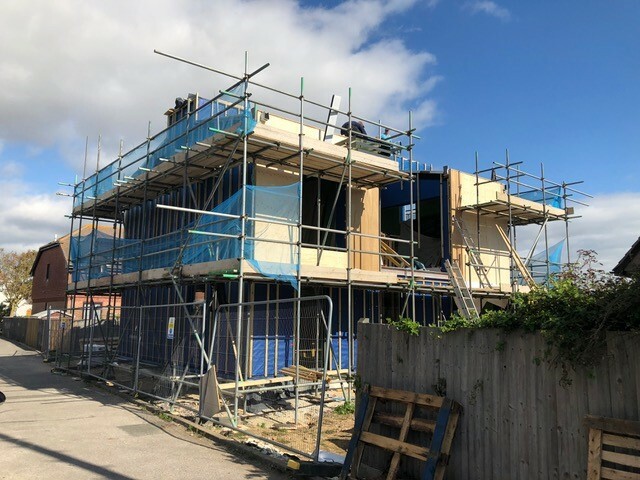 Read more about Hampshire Passivhaus or contact Ruth Butler for more information or press enquiries.